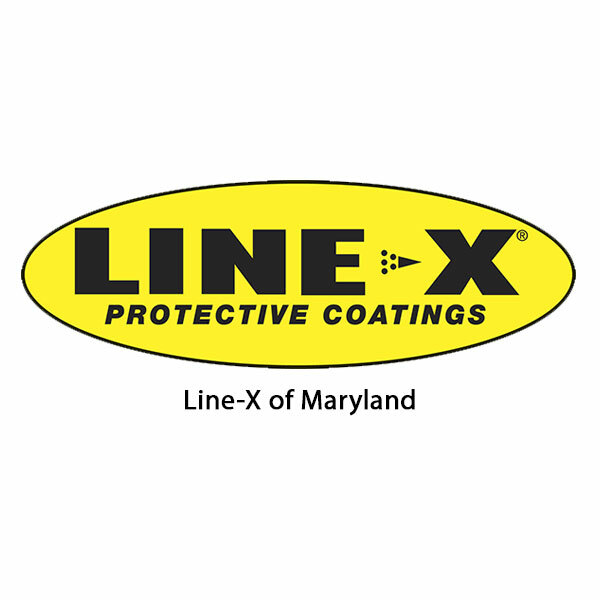 We would like to send out a very special thank you to Dave & Lisa and the entire team at Line-X of Annapolis for their continued support of our community and The Annapolis Car Show. This will make year number 5 that Line-X of Annapolis has been a vendor and sponsor of the show. 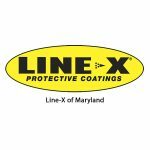 With over 35 years of experience in the Automotive Industry the folks at Line-X of Annapolis strive to satisfy every customer. There is not much they can’t do when it comes to Accessorizing a Vehicle! Visit the Line-X of Annapolis Website or Facebook page for a complete list of the services they offer, and be sure to stop by their tent the day of the show. Make certain to check out the photos showcasing their work.